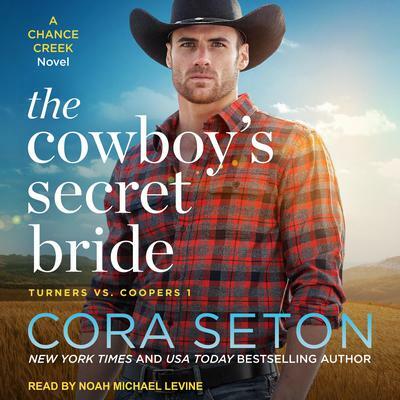 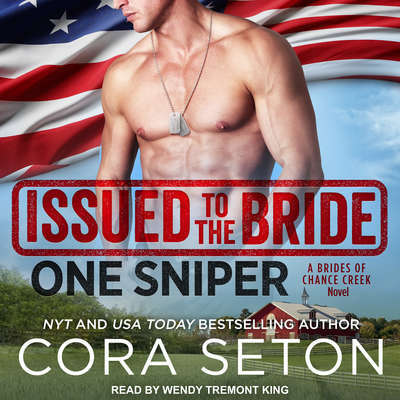 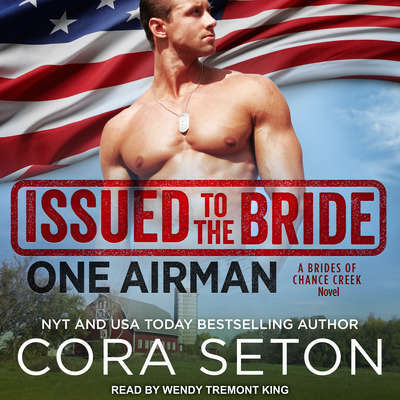 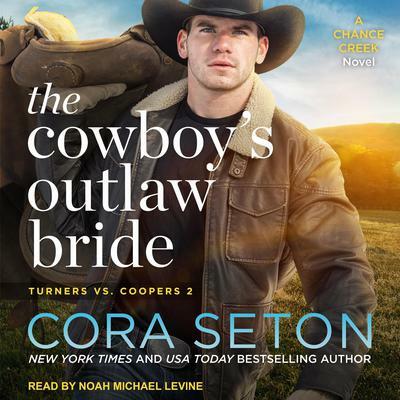 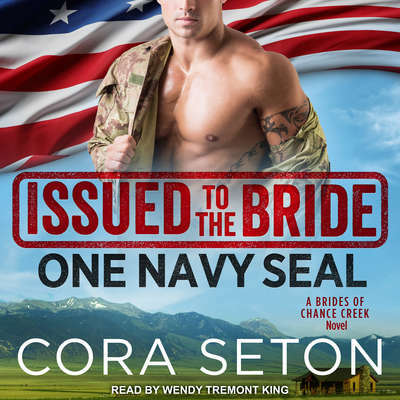 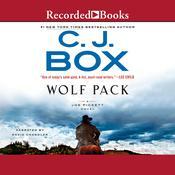 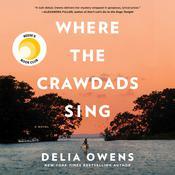 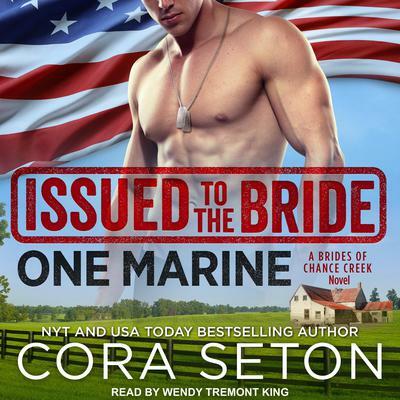 USA Today and New York Times bestselling author Cora Seton loves cowboys, country life, gardening, bike-riding, and lazing around with a good book. Mother of four, wife to a computer programmer/eco-farmer, she ditched her California lifestyle a number of years ago and moved to a remote logging town in northwestern British Columbia. 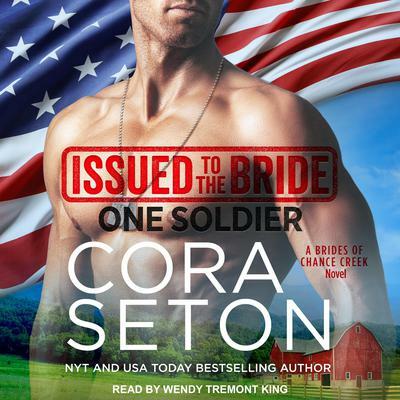 Like the characters in her novels, Cora enjoys old-fashioned pursuits and modern technology, spending mornings transforming a one-acre lot into a paradise of orchards, berry bushes and market gardens, and afternoons writing the latest Chance Creek romance novel on her iPad mini.